Job Openings in Elburn, IL at Rig Source! 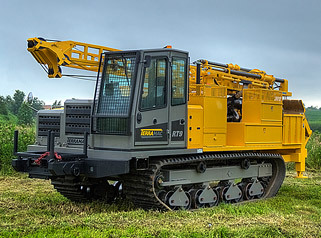 Thanks to the introduction of Terramac’s RT9 crawler carrier product, Rig Source has job openings in their Elburn, Illinois offices. What does Rig Source do? 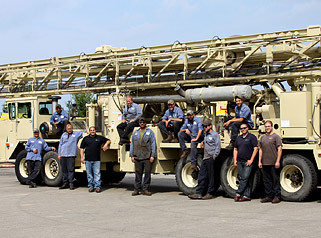 Rig Source sells and rents a variety of new and used drilling equipment to customers around the world. 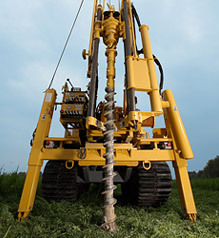 We carry new and used drilling rigs from manufactures like: Atlas Copco, Boart Longyear, Geoprobe, Diedrich, CME and more. 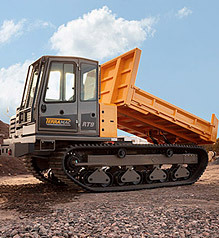 We also rent and sell crawler carriers by Terramac, IHI and Morooka. In addition we have a service department that can also refurbish or custom mount the machines we sell. We also have a full parts department. What’s it like to work at Rig Source? Maybe we’re a bit bias, but we think Rig Source is a really fun place to work! 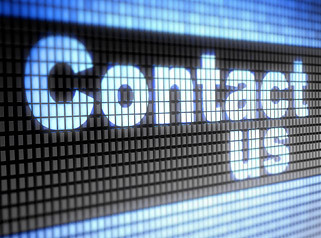 Our employees constantly tell us they love working at Rig Source and many have been with us for years. 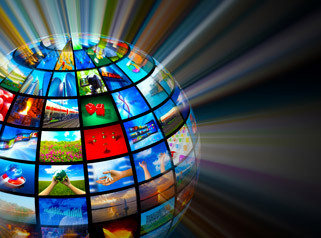 Rig Source has an energetic culture and values those with an entrepreneurial spirit. We are looking for people who want to grow with us as we embark on an exciting new chapter of the company with the introduction of our new product, the Terramac RT9 rubber track crawler carrier. To view the full job descriptions and apply to open positions at Rig Source, please visit our careers page. » Title: Job Openings in Elburn, IL at Rig Source!